Janet Jackson is in Hong Kong to receive the Worldwide Inspiration Award. In an email sent to ASKiNG Media Limited, Janet says she is excited to receive Asia’s biggest music Award. As u may know, I’m in Hong Kong to attend the 2018 Mnet Asian Music Awards where I’ll receive the Worldwide Inspiration Award. 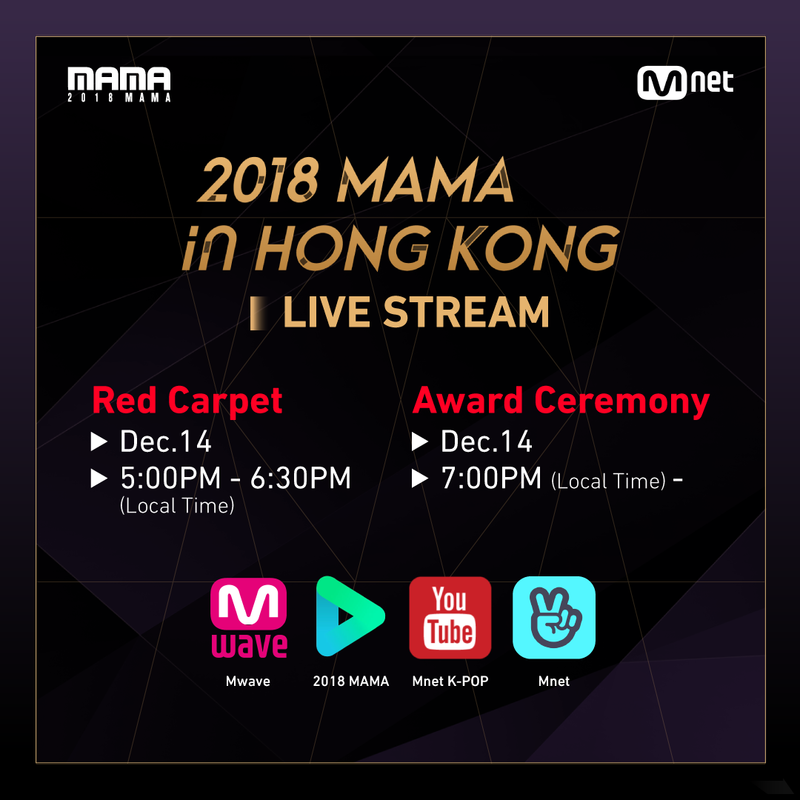 I would love to share this experience with u, so make sure to tune in to Asia’s biggest music awards on Friday, December 14th! Get all the info on how to stream the show live, here.